Businesses (and their people) thriving based on the merits of their ideas, and the real value they add. To give every business idea a fair chance to succeed based on its merits. 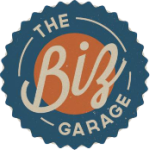 Mike Ames is the CEO and "Chief Mechanic" of The Biz Garage (@thebizgarage), a company dedicated to helping business owners, and their businesses, unleash their untapped potential and thrive. 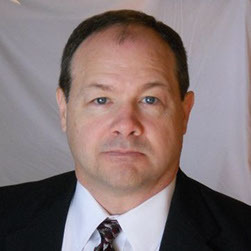 Before relocating to Atlanta in 2012, Mike worked in senior-level positions for several small businesses in the Savannah area specializing in operations management and strategic planning. Prior to that he spent more than 10 years at Coca-Cola USA doing operations, project and customer relationship management, and earned his MBA at Michigan.